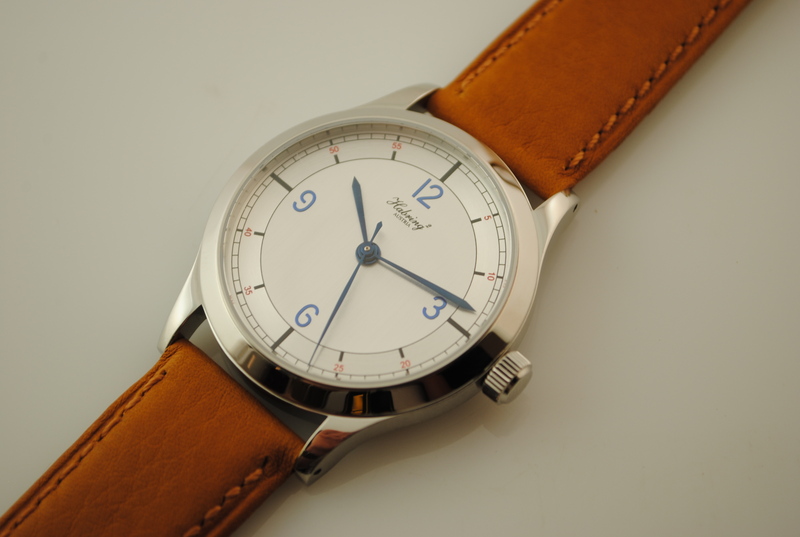 Habring2 – Who are they? 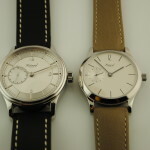 Habring2 are Maria and Richard Habring. 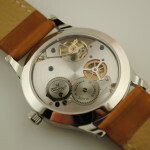 The only watch manufacture from the country of Austria. 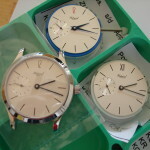 Habring2, Maria and Richard are a husband and wife team that head up a small workshop, based in Volkermarkt, Austria, in Corinthia which is not far from the Slovenian border. 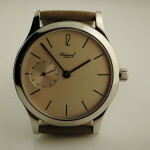 Richard Habring designed movements and did conceptual development for larger corporate watch companies since the early 1990’s. 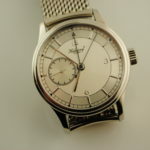 Richard continues technical drawings and technical consultancy for other manufacture while continuing to produce watches under the Habring2 name. 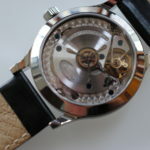 Maria is the managing director of Habring Uhrentechnik OG. 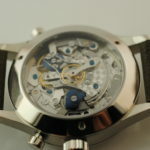 Maria is responsible for design, customer services, consulting, quality control and after-sales service for reputable companies in the watch-making industry. 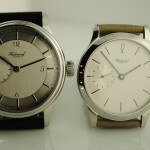 The watches produced by Habring2 are ranging with tremendous possibilities. 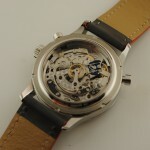 The calibre A11 movement – has sustainably proved its worth and was entirely spared any teething problems. 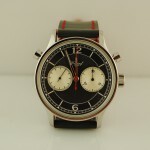 And so the time came to make the technology available to its brothers and sisters. 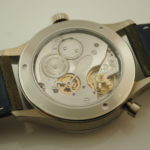 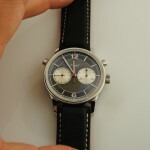 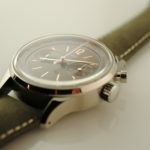 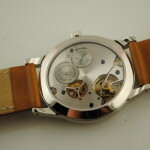 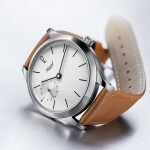 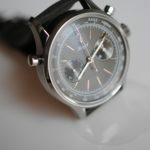 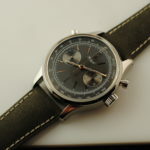 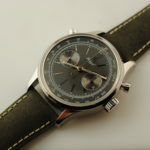 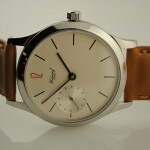 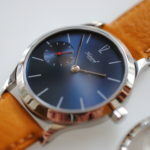 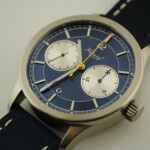 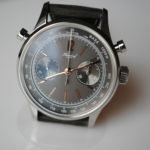 Since around mid-2015 the different variants of the A11 have replaced the preceding movements that were based on large-series components in all of the older Habring² models, with the current exception of the chronographs.Thanks to its intelligent design the A11 not only enabled the replacement of previous movements but also a number of new developments. 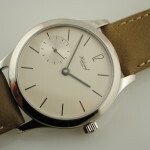 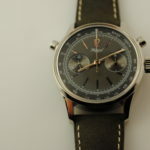 The modular addition of the jumping second – in 2007 Habring² was the first manufacturer to present such a new design – turns the A11B (Basis) into the A11S (jumping second). 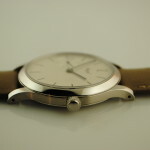 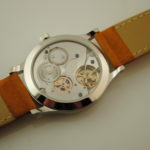 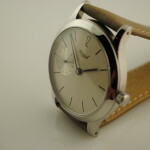 And its installation in the slim 38.5 mm case means Felix has a twin brother named Erwin. 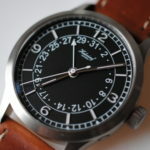 Erwin is at least as handsome and just as big as its older twin, although slightly more plump. 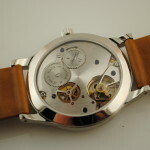 Its movement with the jumping second is still a slim 5.7 mm and its 9 mm case fits comfortably beneath even snug-fitting sleeve cuffs. 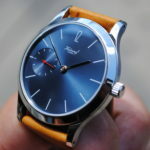 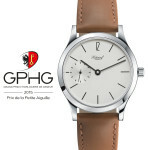 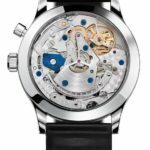 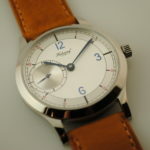 This is made possible by the new design of the jumping second that is much flatter in comparison to earlier hand-wound watch movements with this little complication. 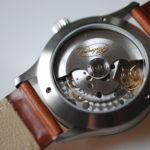 Erwin‘s heartbeat is determined by hand-mounted and adjusted escapement parts that is made in-house – very much in the old-fashioned manner – and therefore has no need to fear even the most challenging trials. 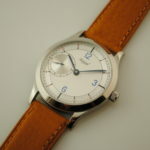 Erwin‘s case is 100% Made in Austria – as are those of every member of the Habring² family. 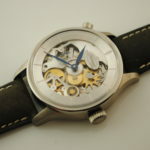 The raw material is tempered in the smelter of world famous steel specialist Böhler of Kapfenberg and then processed by metalworking experts. 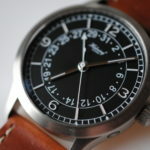 Habring2 designs take a holistic approach to the process of manufacture. 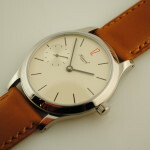 The designs eschew the classic watches of the 1950’s. 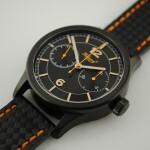 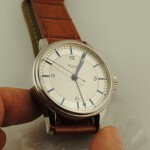 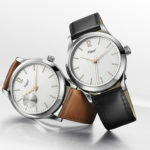 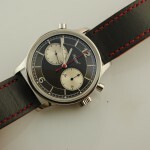 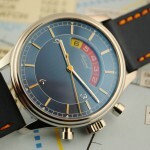 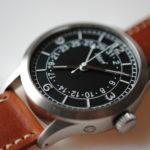 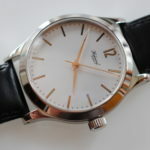 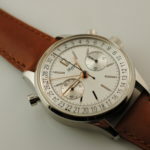 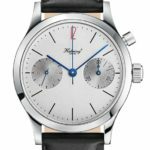 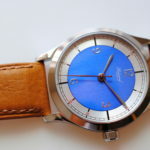 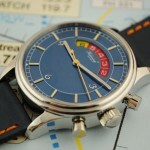 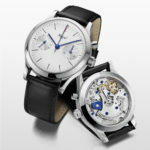 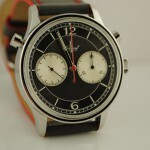 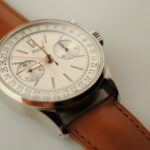 Habring2 offers a variety of watch types with traditional complications. 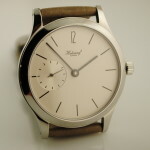 A simplistic approach to watches, which harkens the best of the past and instantly states classicism. 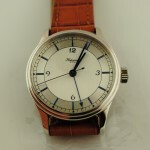 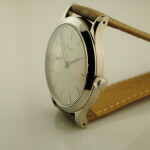 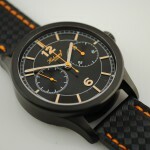 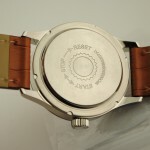 The watches are available in 42mm case sizes, but with a few time variations now in 36mm cases as well. 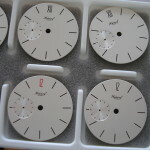 The classic dials feature applied markers and indices with many choices available to potential clients. 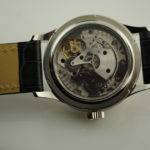 Contrary to the bulk of the watch industry, we are pleased when clients wish to have personalized watches for their collections. 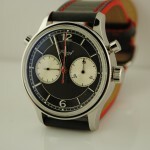 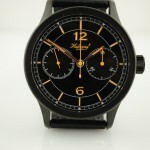 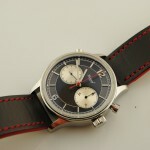 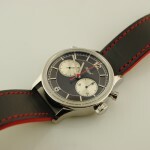 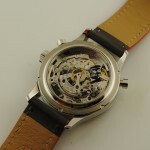 Have a look at some of the watches we have made for other clients or that may be in our current stock in the USA. 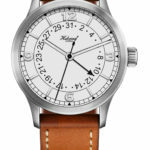 In 2018, Habring² have already launched a 5 Minutes Repeater, Doppel Felix and Jumping Pilot-Date. 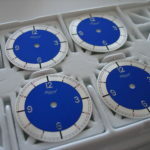 We still have some more tricks up the sleeve well into 2019! 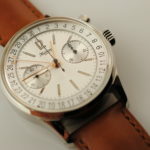 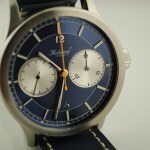 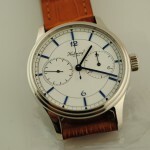 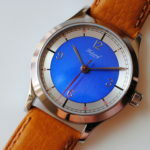 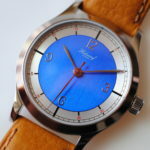 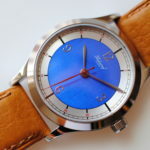 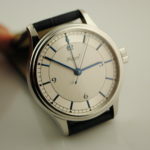 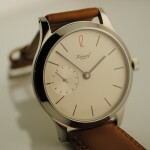 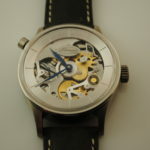 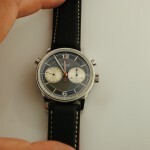 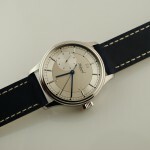 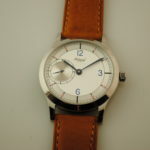 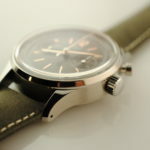 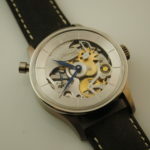 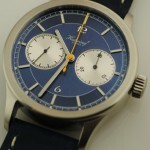 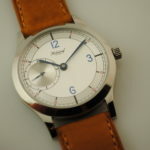 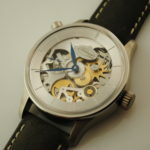 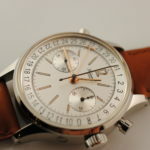 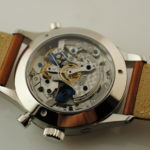 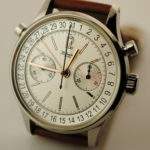 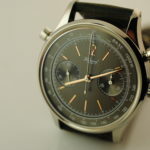 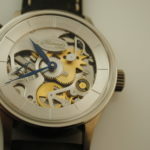 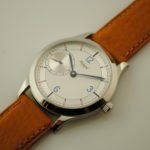 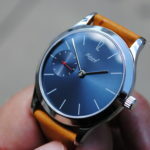 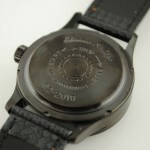 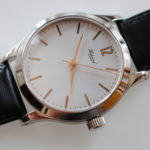 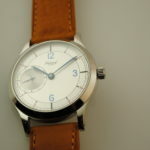 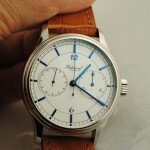 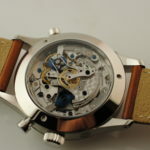 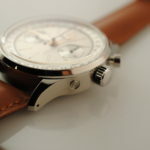 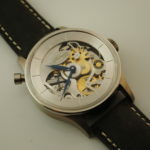 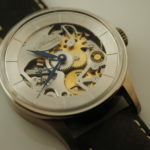 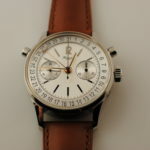 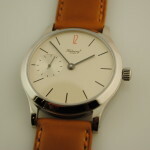 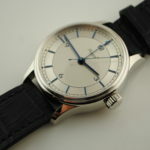 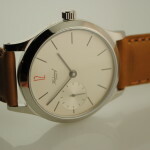 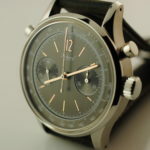 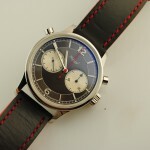 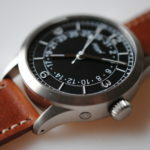 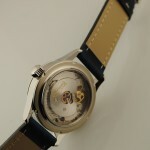 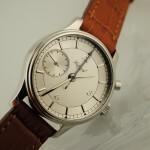 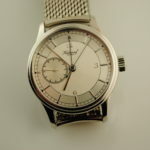 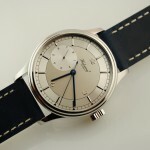 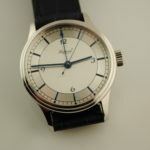 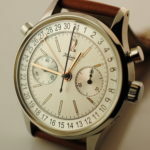 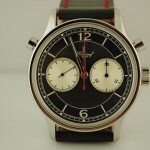 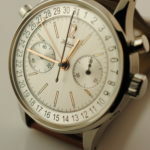 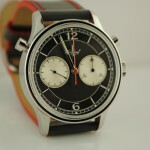 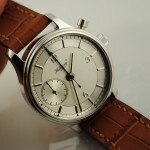 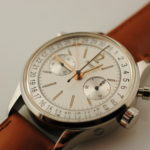 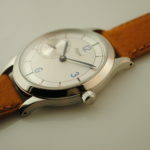 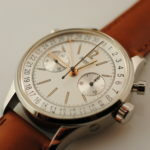 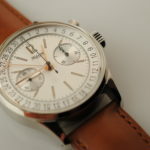 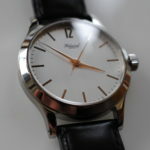 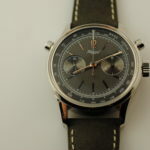 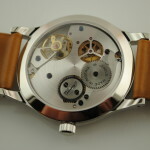 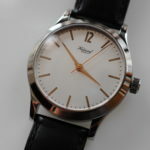 Habring2 via A Blog to Watch, interviews reveal the Zeitgeist of the watchmakers.